Cinco de Mayo Fun With Some Freebies! - Fern Smith's Classroom Ideas! 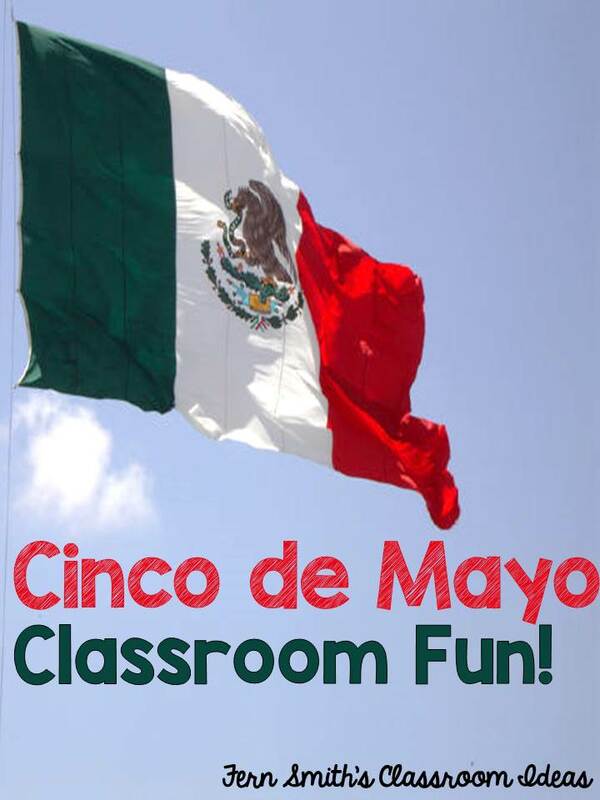 Tuesday Teacher Tips: Cinco de Mayo Facts and Freebies! 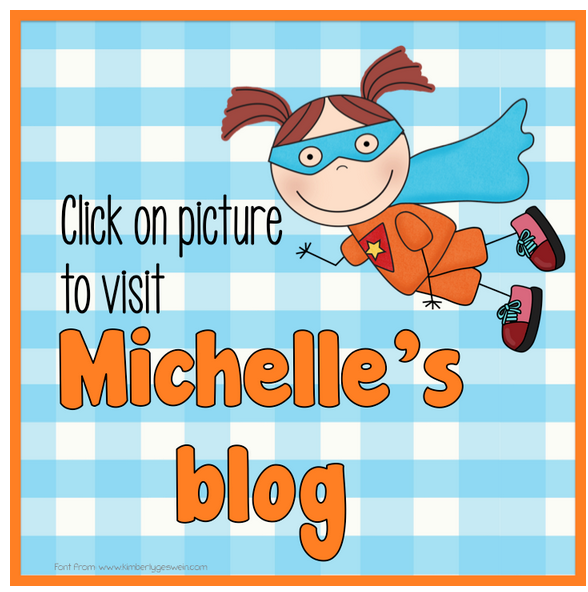 **Rerun Fun = Every Tuesday Michelle, from Teach 123, and I will have a new installment of my favorite post, Tuesday Teacher Tips! Cinco de Mayo (Spanish for "fifth of May") is a celebration held on May 5th. It is celebrated in the United States and Mexico. Many Mexican Americans also often see the day as a source of pride and a way to honor their ethnicity. The date is observed to commemorate the Mexican army's victory over the French at the Battle of Puebla on May 5, 1862. Many confuse Cinco de Mayo with Mexico's Independence Day, the most important national holiday in Mexico, celebrated on September 16. 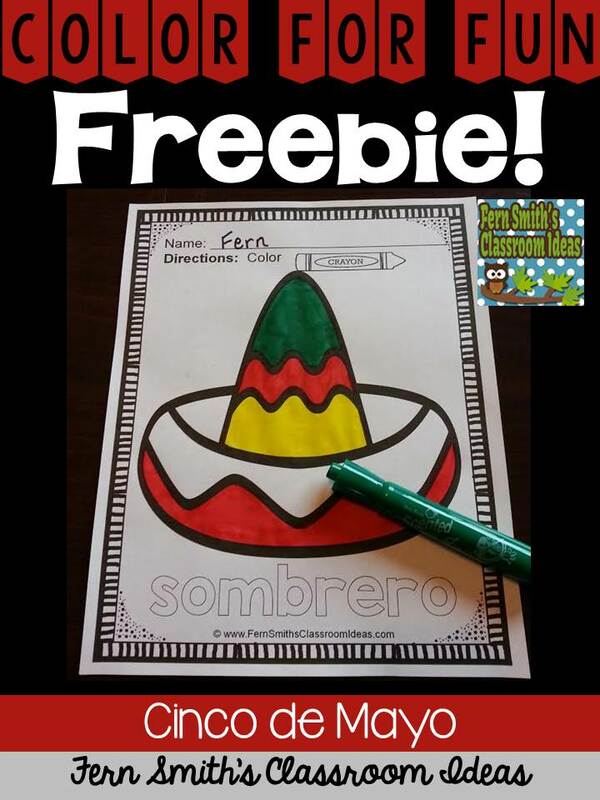 I've have a FREE Color For Fun for your class, Cinco de Mayo Fun! Looking for More Cinco de Mayo Fun? Click here to follow my Cinco de Mayo Pinterest Board. Click here if you are unable to see the widgets and Inlinkz tips. Thanks for these fun sheets, Fern! Have a great weekend! Nice freebie! Thanks for linking up!